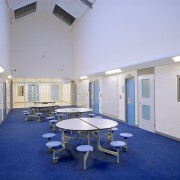 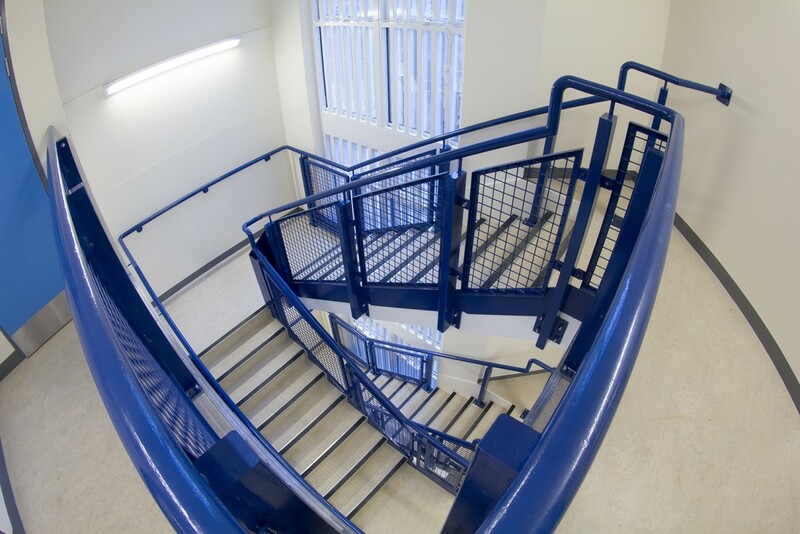 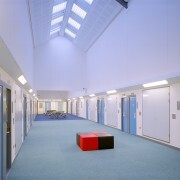 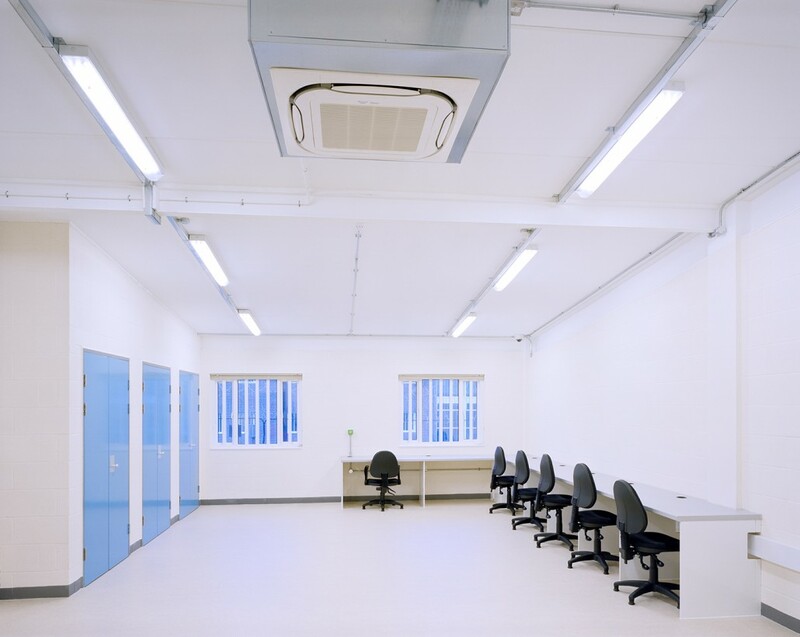 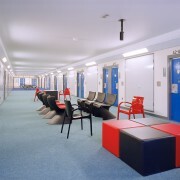 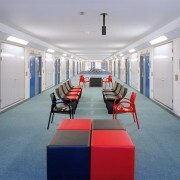 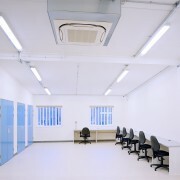 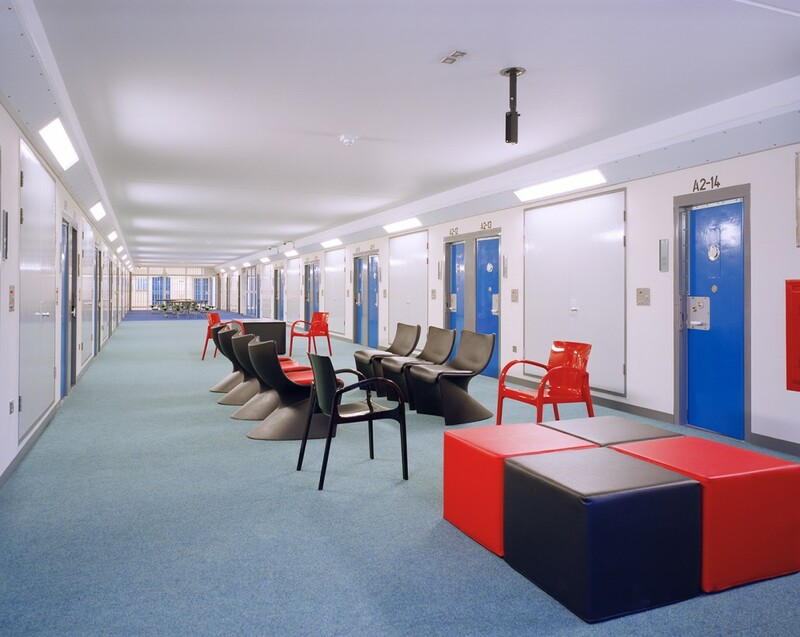 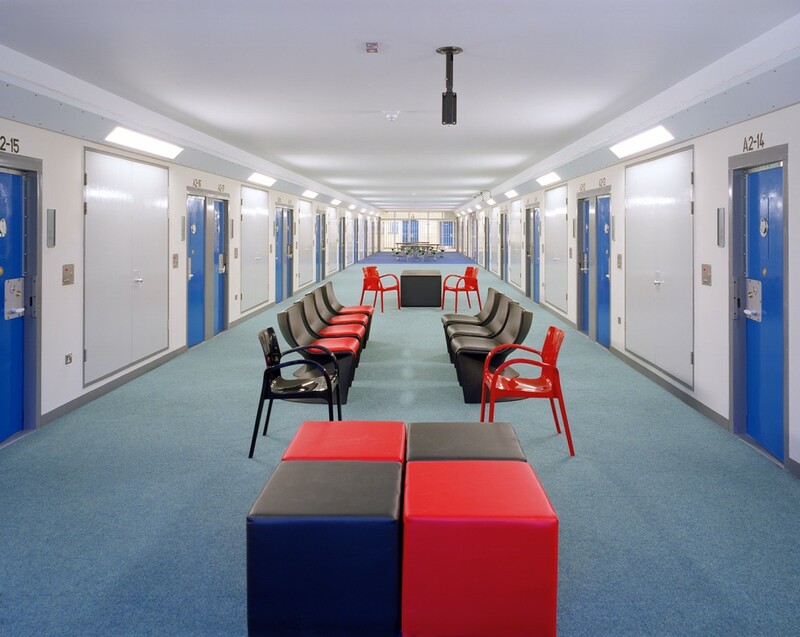 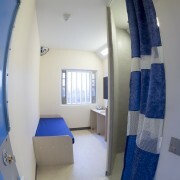 HMYOI Cookham Wood is a key Custodial Establishment in the South East of England providing prison places for convicted young males. 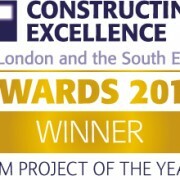 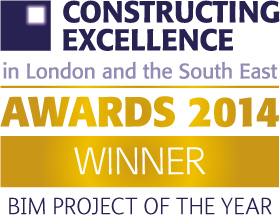 – To provide a new robust and secure 179 place cranked Houseblock located adjacent to the All Weather Football Pitch at the southern end of the site as indicated upon the enclosed models and drawings. 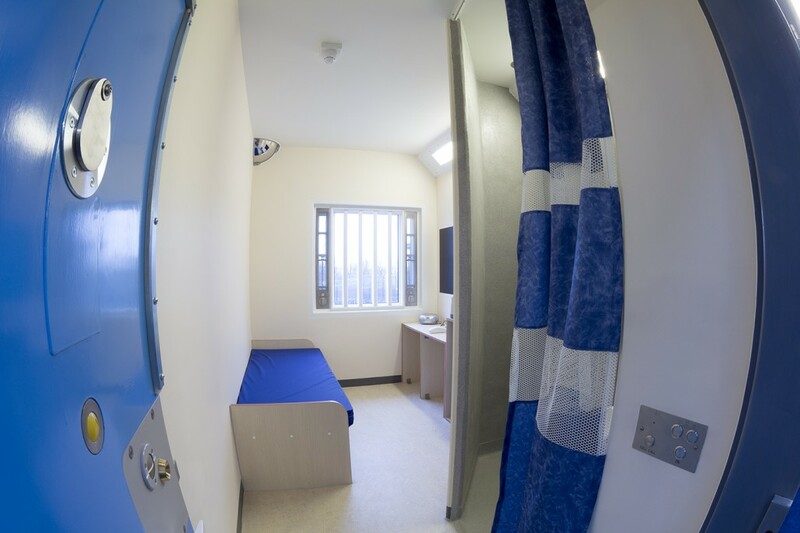 -Included in the 179 accommodation is one number fully DDA compliant Cell with en-suite shower room, to be built under wet room requirements. 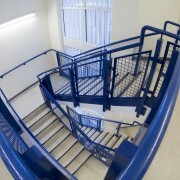 Access to the Houseblock will be DDA compliant. 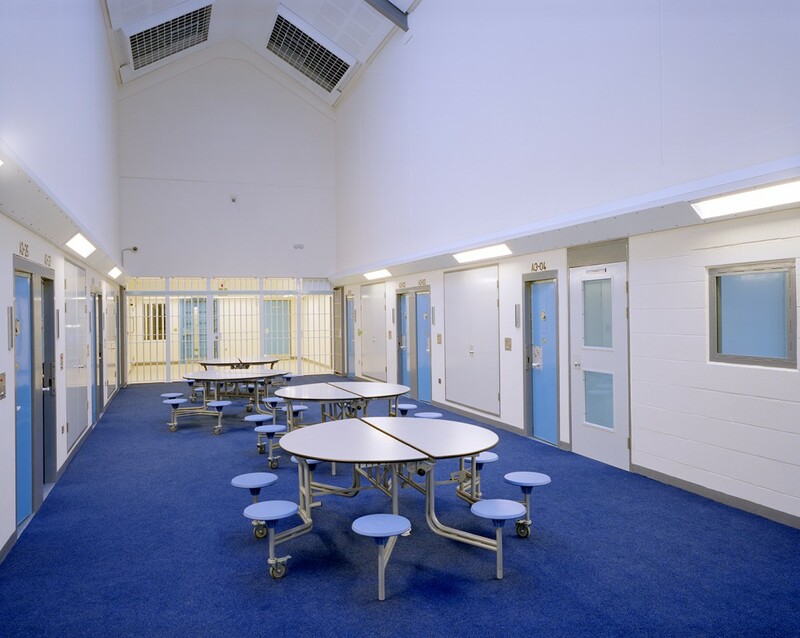 – To provide a new robust and secure two storey building located to the east of the site of the new accommodation block, with new anti-dash fencing around the unit. 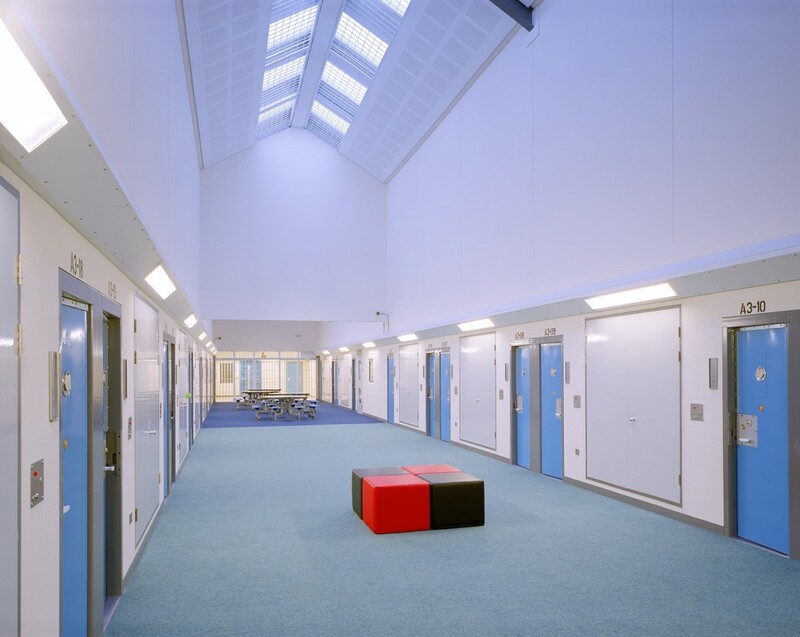 – To provide secure new or altered perimeter and internal zonal fencing around the new Houseblock and Education Building with some special conditions may be required in and around the Southern Water Main and easement zone.